Hello and welcome to Gallagher Communication. We are always developing new materials and love to share what we learn – so please fill in the form below to receive a range of tools and resources to help you succeed in your role. You will be able to opt out or manage your subscriptions at any time. The concept of retirement and retirement provision has changed beyond recognition over the past 20 year. 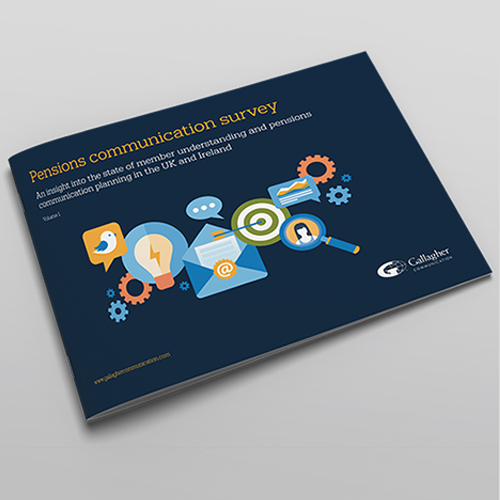 This report investigates the current state of pensions communication and member understanding. Whether you swipe right, read the personal ads, or stake out fancy bars and country clubs, the search for the perfect partner isn’t always an easy one. In an increasingly competitive jobs market, the same is true for employers seeking top talent too. 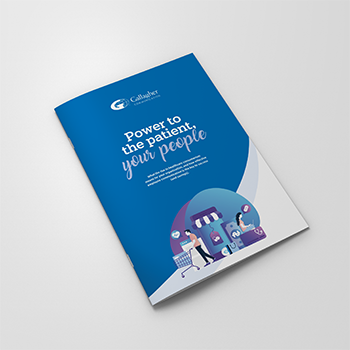 What the rise in healthcare consumerism means for your organisation, and how effective employee communication is the key to success (and savings). 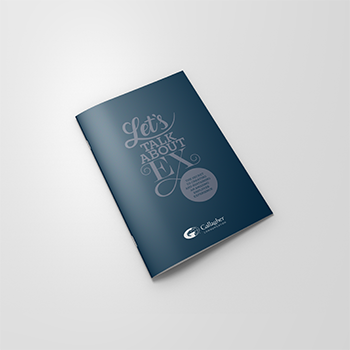 Engaged employees are at the heart of every successful business. 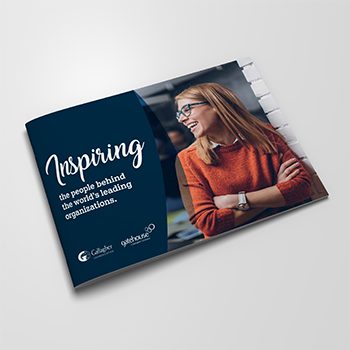 This brochure provides an overview of how we inspire the people behind the world’s leading organisations. 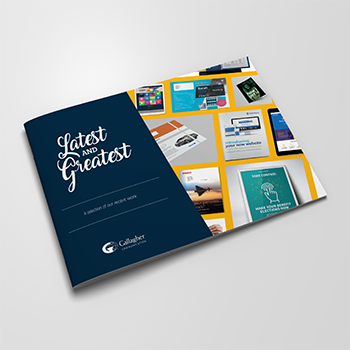 An overview of some of our most recent world-class campaigns.